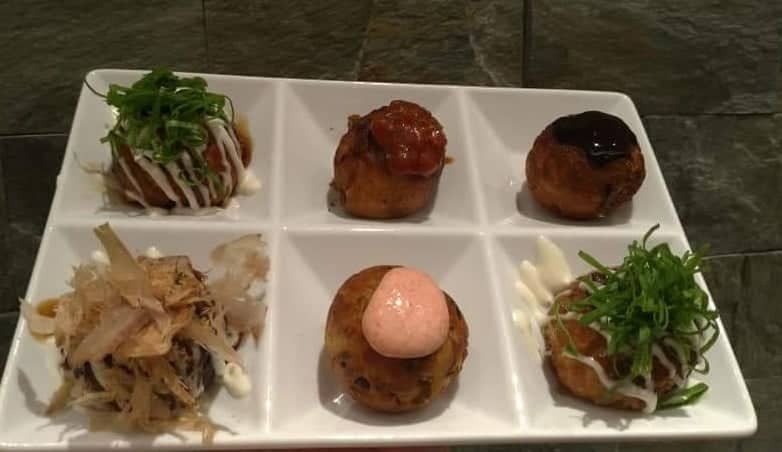 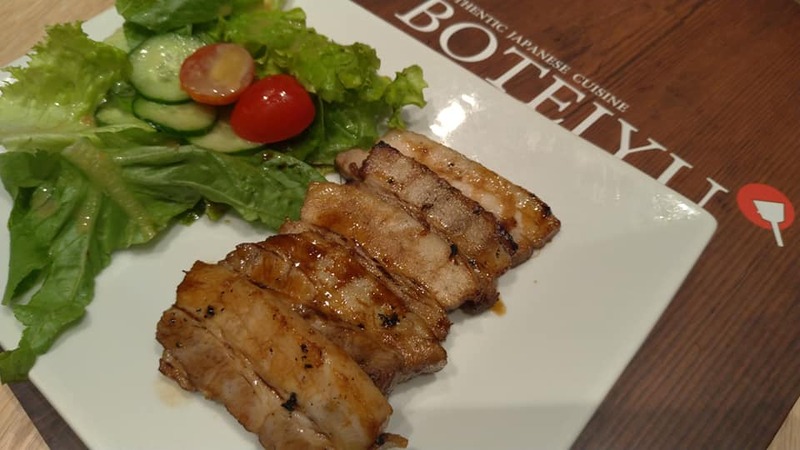 BOTEJYU, Japan’s Okonomiyaki Pioneer and Premier Specialty Restaurant Chain, opens its seventh Philippine branch this August. 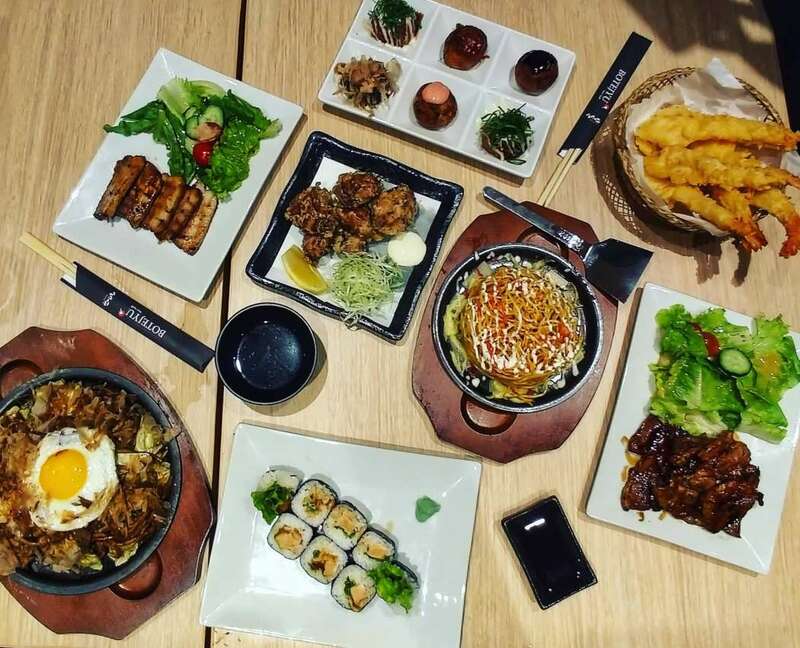 3,2018. 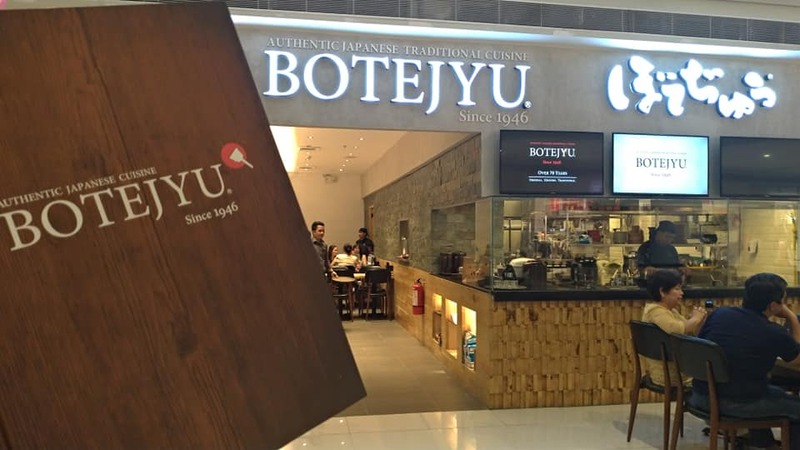 Botejyu is located at the Level 1 of Ayala Malls Feliz. 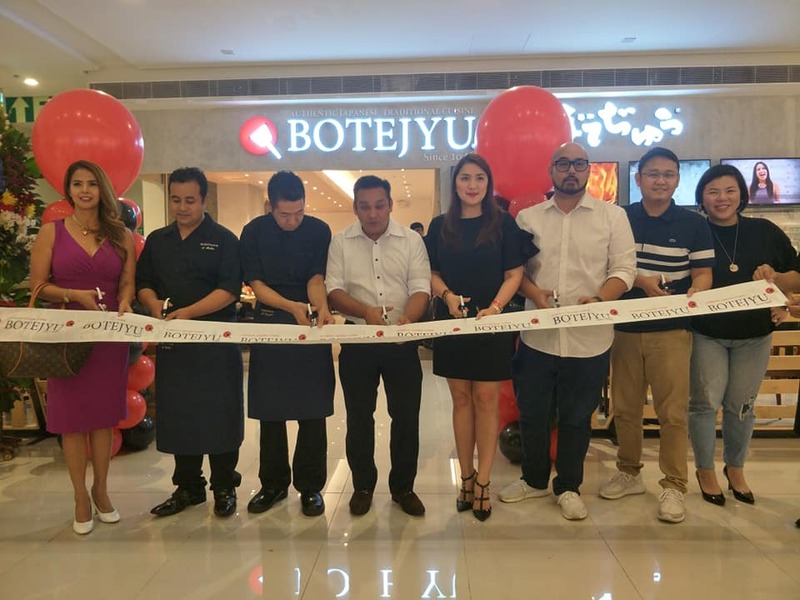 Executives from Botejyu Japan, VIVA and Ayala Mails Feliz, as well as some of the best and brightest Viva stars, graced the grand opening rites of BOTEJYU AYALA MALLS FELIZ. 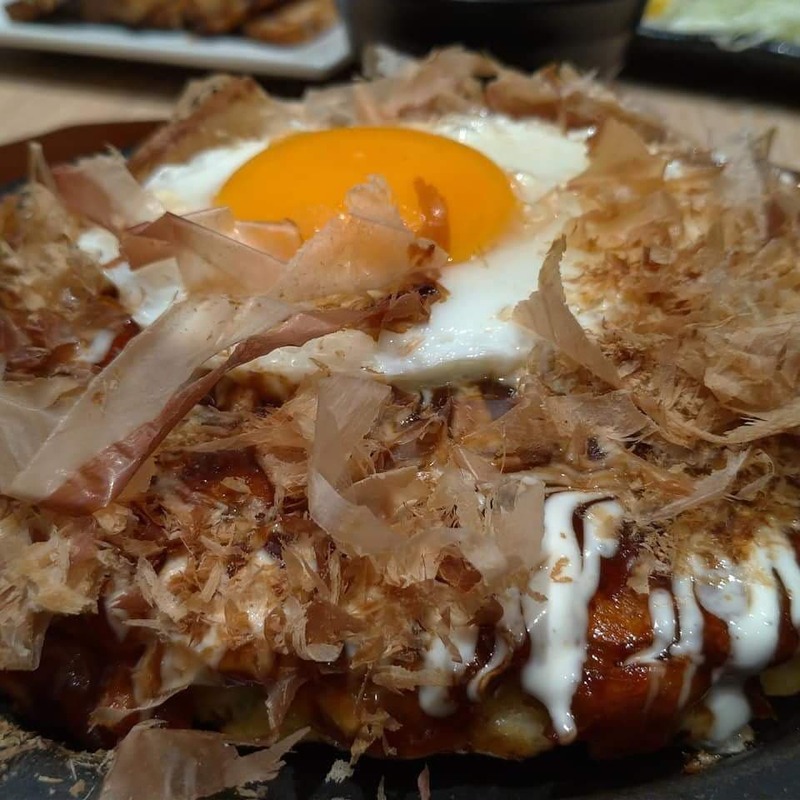 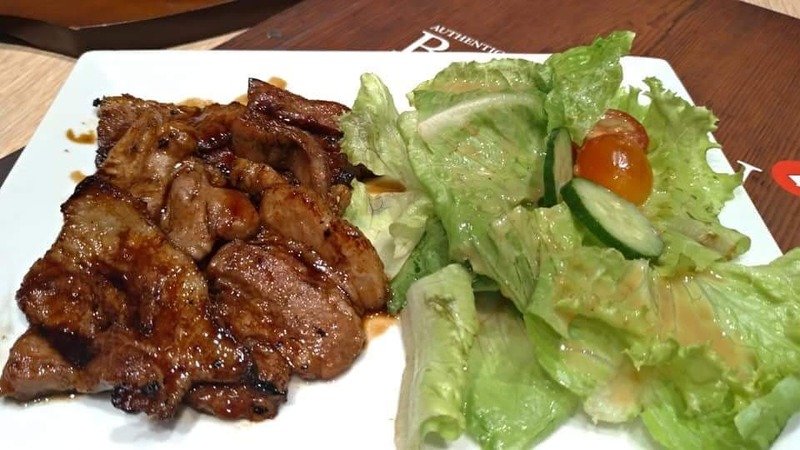 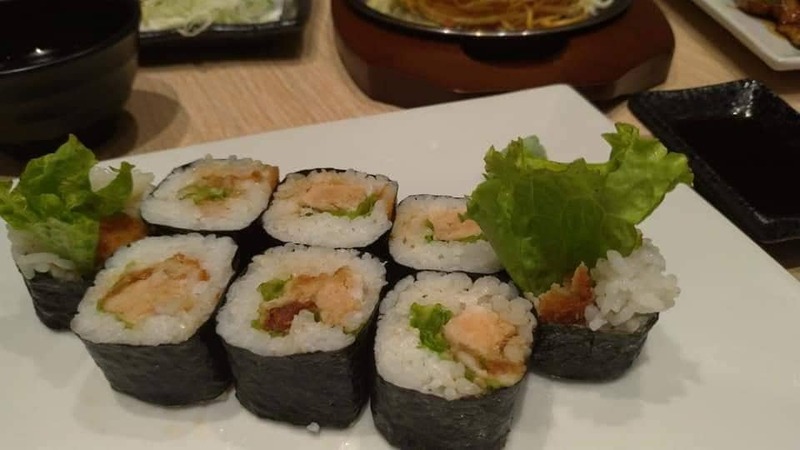 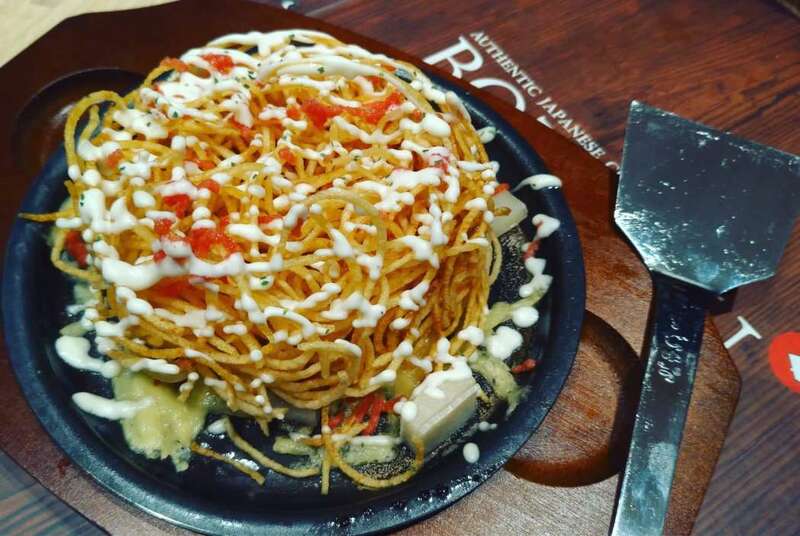 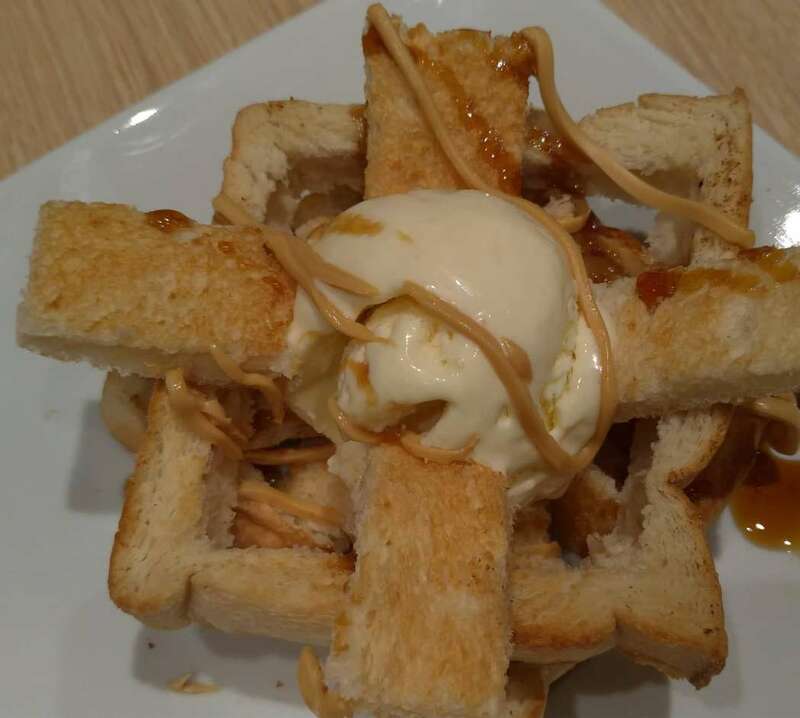 Since it opened its first branch in 2016, tens of thousands Filipinos have been enjoying the authentic Japanese cuisine that renowned okonomiyaki pioneer, BOTEJYU, has been serving right here in Manila. 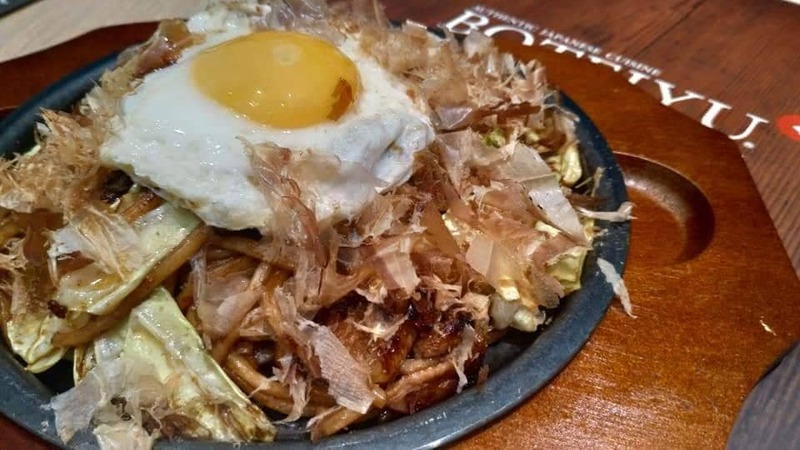 Beyond the Legendary Okonomiyaki and Okosoba dishes that have been synonymous with the Botejyu brand in Japan other unique Botejyu signature dishes such as the All-Star Takoyaki, Amiyaki Grilled Pork Donburi Garlic Chicken Karaage, Japanese Wagyu Rib-Eye Steak, Paitan Ramen with Chicken Tempura, and Mentaiko & Potato Mochiyaki, among others, have been enticing the foodies of Manila to keep coming back to Botejyu. 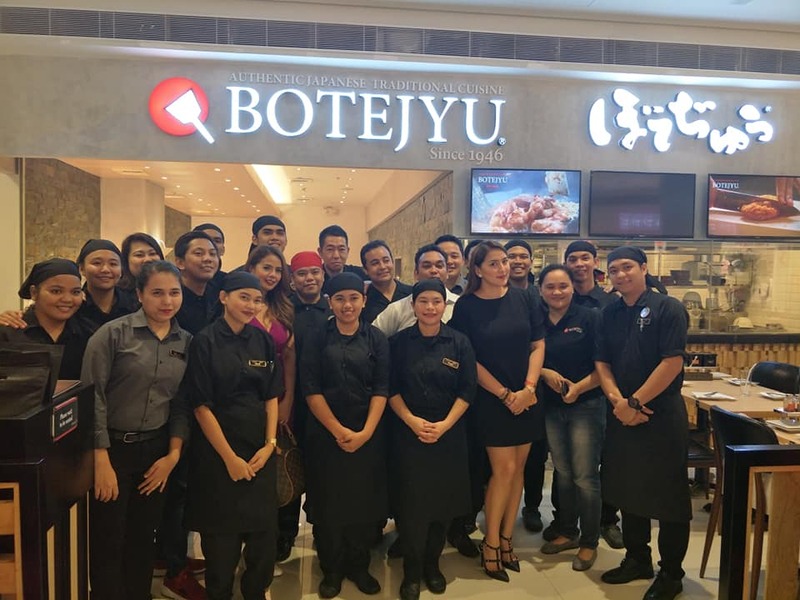 BOTEJYU stores in the Philippines are located at the SM Mall of Asia Ground Floor, North Wing, Entertainment Mall (near IMAX), SM Megamall 3rd Level The Mega Atrium, Robinsons Galleria 2″“ Level Veranda, Ayala Mails Vertis North Level 4 Japan Town, Festival Supermall Alabang Lower Ground Floor, Water Garden, Expansion Wing. 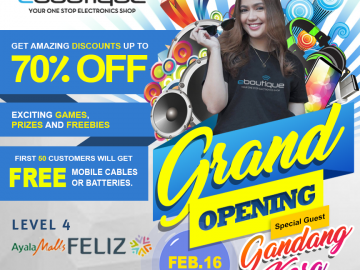 and now at Ayala Malls Feliz, Level 1. 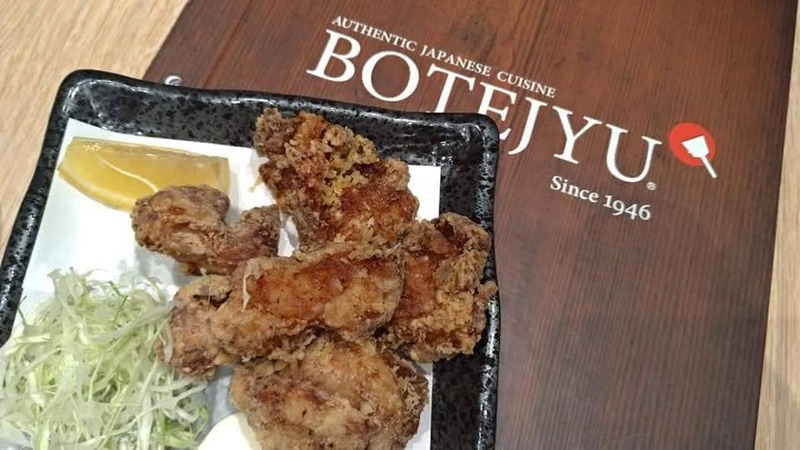 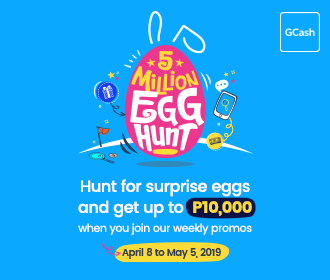 For more details about Botejyu Philippines, visit the website www.botejyu.com.ph or check out its Facebook (BotejyuPH), Twitter (BotejyuPhilippines) and instagram (@botejyuphilippines) accounts.